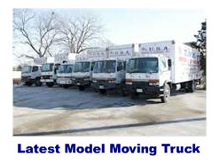 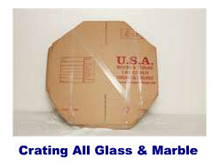 USA Moving and Storage is a Chicago furniture mover versed in all aspects of moving and storage. 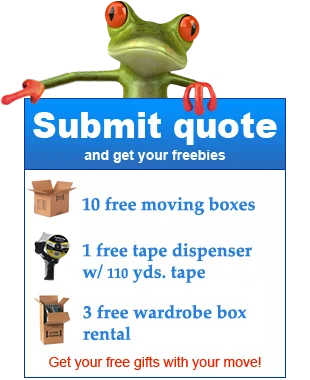 From apartment moves, small moves and partial loads, to full household moves and office relocations, we can move anything from a single piece of furniture to a warehouse full of products. 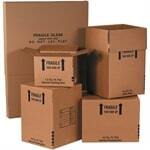 We are experienced office furniture movers, having moved many offices worth of desks, credenzas, and filing cabinets. 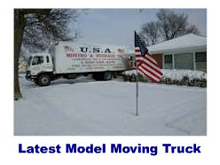 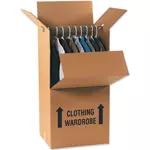 USA Moving and Storage is a trusted local furniture mover in Chicago. 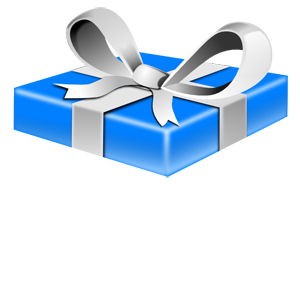 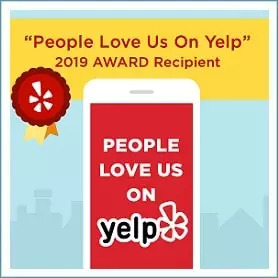 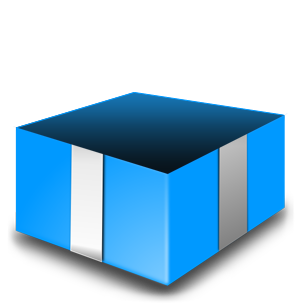 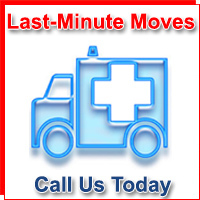 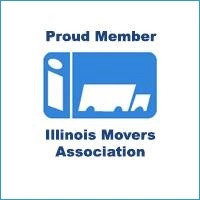 Just check our many Chicago movers reviews! 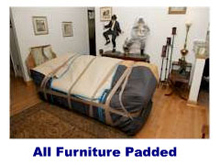 We are fine furniture movers and can perform any furniture delivery in Chicago. 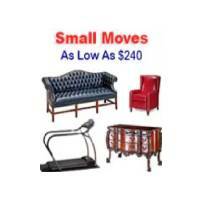 We are equipped to do local furniture pick up if you buy furniture from Chicago Craigslist and we can deliver it inside your home or curbside. 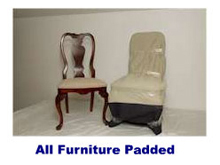 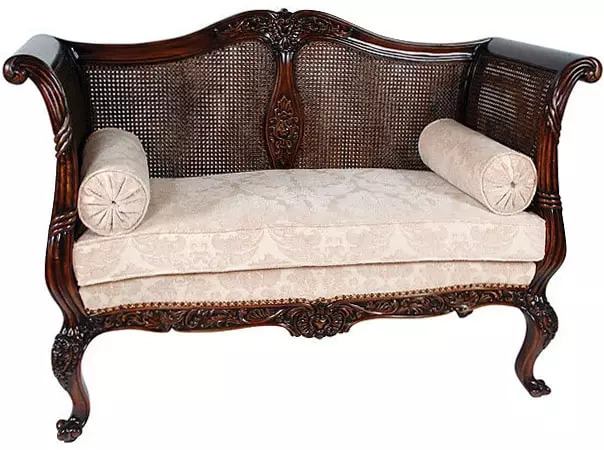 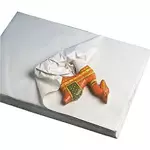 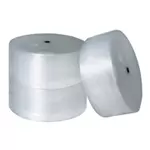 We offer many white glove furniture moving services, including assembly. 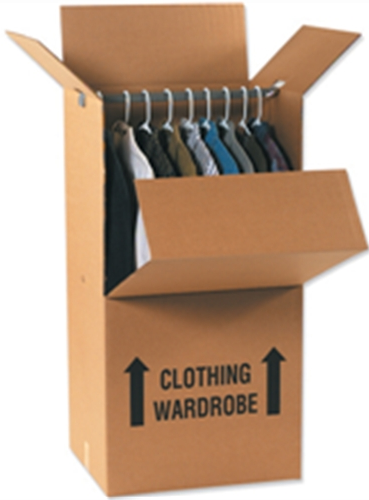 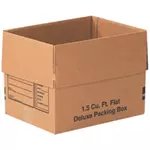 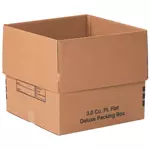 Our main office is equipped for receiving and delivery of goods and we have additional climate controlled, secure storage. 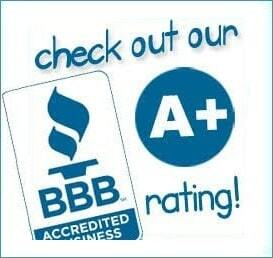 Getting floors done? 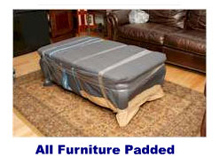 No problem - as professional furniture movers, we can move just one item or one room while the floors are refinished. 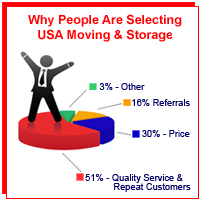 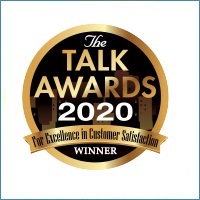 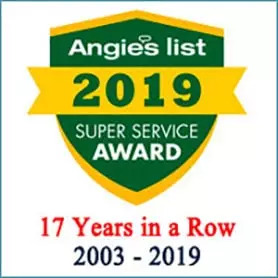 Give us a call today and see why USA Moving and Storage is ranked at the top of Chicago furniture movers.